I was talking TV with a student the other day (not uncommon) and found myself trying to explain the appeal of Westworld when I said something out loud that I’d never really been consciously aware of. I said that the opening credit sequence for the show was actually the best part about it, even though I liked the show in general. When she asked me to clarify that odd declaration, It occurred to me that there are actually several shows I feel this way about. Besides incriminating the criteria I use to judge television, the conversation got me thinking about why it was that some “prestige” television does seem to hit hardest in its first few minutes while the theme song is playing. On rare occasions, I feel like certain shows struggle through their entire run to live up to the promise of that carefully crafted opening. If you think about it, opening credits sequences are unique in their purpose and structure–they represent art designed to introduce other art, but not in the same manner, as, say, the foreword to a good novel. They can establish lots of things, but the best ones make it their business to manipulate the mood of viewers, ostensibly to match the mental space the show needs them to be in over the rest of its run time. You’d never confuse a comedy’s opening sequence with something like Game of Thrones (in fact, looking for people who DO confuse the two might be a reliable test for rooting out sociopaths). But the nuances go even deeper than that. They’re a neatly-wrapped gift for students learning to scrutinize things like mood and theme. Since most students engage in television as a cultural medium from an early age, tapping into their broad spectrum of experiences with various shows seems like a really great way to help them wrap their heads around close analysis. To read the mood of a title sequence involves analyzing the subtle interplay of music and imagery and light and color and all sorts of other things that I know kids notice because we talk about them all the time during our film analysis activities. Recognizing mood is such a useful skill for SO many types and genres of media that finding inviting, accessible ways to encourage kids to practice it is really important to my classroom. Which is why my students will be trying their hand at Title Sequence Analysis a couple weeks from now when we start exploring a few sitcoms in our satire unit. 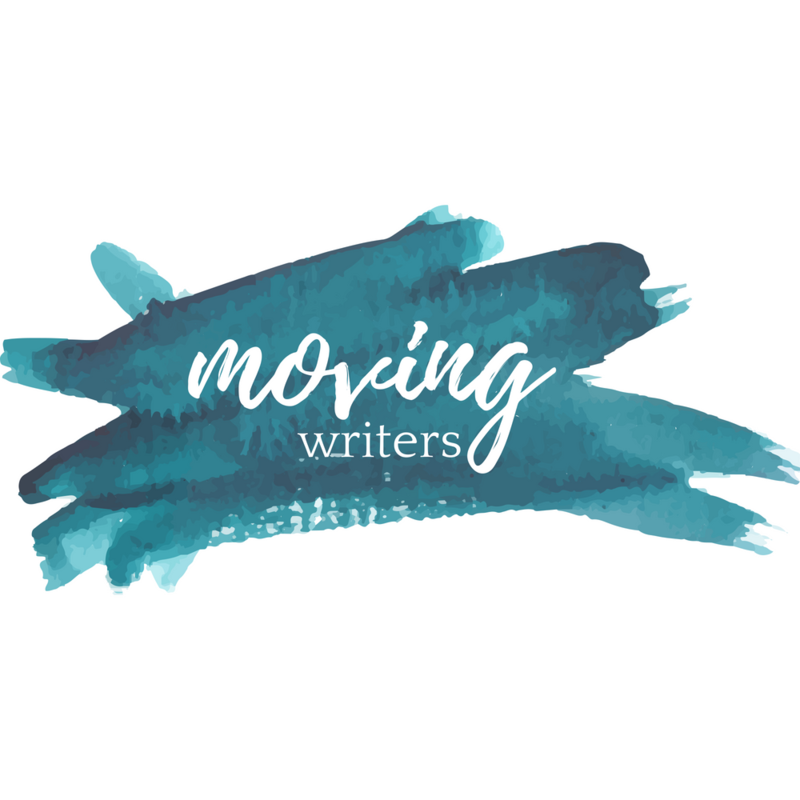 It’s also why I decided to try my own hand at it here at Moving Writers this month–because I have a hunch that I’m not the only TV junkie who hangs out at this site…and certainly not the only one who might be really into this sort of thing. If you’re passionate about it and you can model it well, how can it NOT be a great assignment for your class? I always liked True Blood’s opening credits infinitely more than the show itself. While the show was usually a pseudo-soap opera with vampires a campy southern setting, the opening always seemed to have been made for some entirely different show. Just watch the clip if you’ve never seen it before. The imagery is saturated in gaudy colors like an old Polaroid shot and the images themselves are deeply southern. Specifically, Southern Gothic. There’s something deeply off-putting about the entire sequence of images even before the decomposing fox, and yet the music complicates things just a touch. For such a deeply unsettling collection of images, “Bad Things” is an awfully strange choice of song. There’s something almost-but-not-quite silly about the chorus of the tune; it seems to hint at the playful mood of the show in ways that the rest of the opening sequence explicitly avoids. I’d have chosen a Nick Cave soundtrack to accompany such dark imagery, but then, I would’ve made an entirely different TV show out of this concept, so what do I know? I know that the mood of this opening sequence is one of the most distinct and complex in HBO’s history, for one thing. Here there is no disconnect between the mood of the opening sequence and that of the show. Heavy-handed, humorless and deeply pensive. Unlike with True Blood, the imagery serves the show’s themes too. The show is about an amusement park populated with almost-human “hosts” which are actually artificial intelligence that can interact with guests in ways indistinguishable from human behavior. The opening sequence captures perfectly the eerie dread that the show evokes by this very concept. A piano is played by ghostly white skeletal hands that suddenly pull back as the piano continue the tune–a player piano, another automaton built to imitate humanity. Close-ups of pristine, ivory-colored sinew being sewn onto the human form by indifferent machinery only adds to the unnerving notion of man and machine merging. The music is heavy with deeply vibrating string instruments and the use of slow motion, lingering adoringly over various incomplete and in-progress versions of the human form lays the mood on thick. Moments of quiet beauty abound here but manage to play into the sense of the macabre instead of providing relief from it. I had so much fun re-watching those two sequences and then trying to find words for the head space they put me into that I’m even more confident here at the end of this blog entry than I was at the beginning that my students are going to LOVE this assignment. The other lovely thing about opening sequence analysis is that it provides so many opportunities. Kids could examine thematic elements, compare it to a given episode’s actual imagery, consider the interactions of its moving parts (heck, you could even have them analyze the fonts and animation! ), or any of a dozen other critical tasks. The key is engagement–when my students do it in a couple weeks they’ll already have examined some of the episodes of the shows in question, so looking at the opening sequence more closely will provide them with a chance to reflect critically about how the lighthearted elements of Community and The Simpsons’ opening sequences play both obvious and more subtle roles in establishing the very different sensibilities for each show. There’s lots of ways to get students to take art more seriously. I hope that pointing out the complexity of the pop culture they’re already immersed in will help jump start some good habits. Got a favorite writing assignment for helping kids examine art more closely? Share it with us on Facebook or give me a shout-out on Twitter @ZigThinks !